What can you see in July’s night skies? Mars opposition on the 27th, when Mars, Earth and the Sun all line up, and Mars’ closest approach to Earth since 2003 on the 31st. 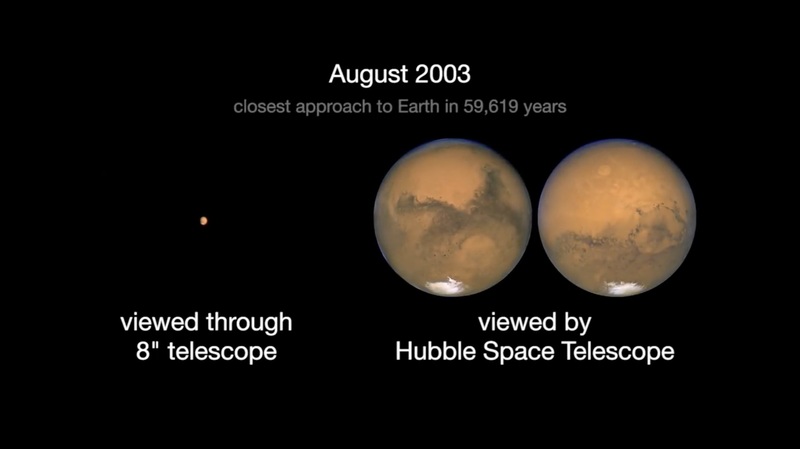 That means great Mars viewing, though the planet-wide Martian dust storm will make seeing details more difficult. To search for night sky and astronomy events near you, visit https://nightsky.jpl.nasa.gov/.